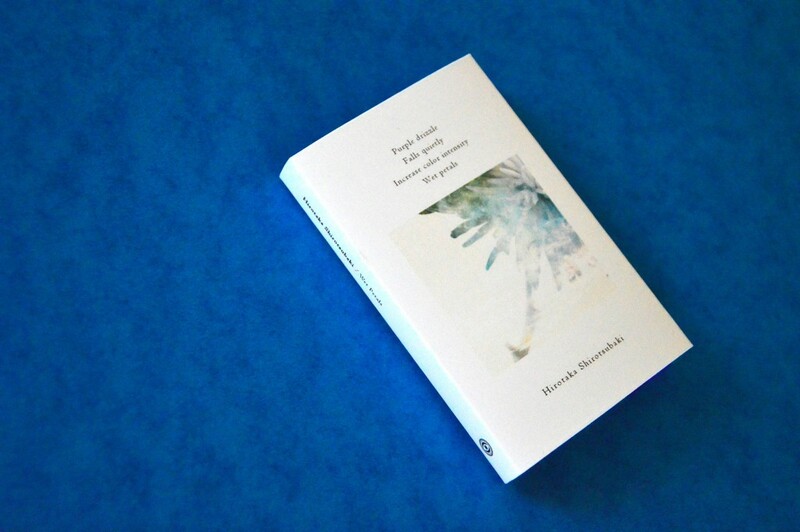 Wet Petals is a collection of 5 ambient compositions by Hirotaka Shirotsubaki, a sound artist from Kobe, Japan. 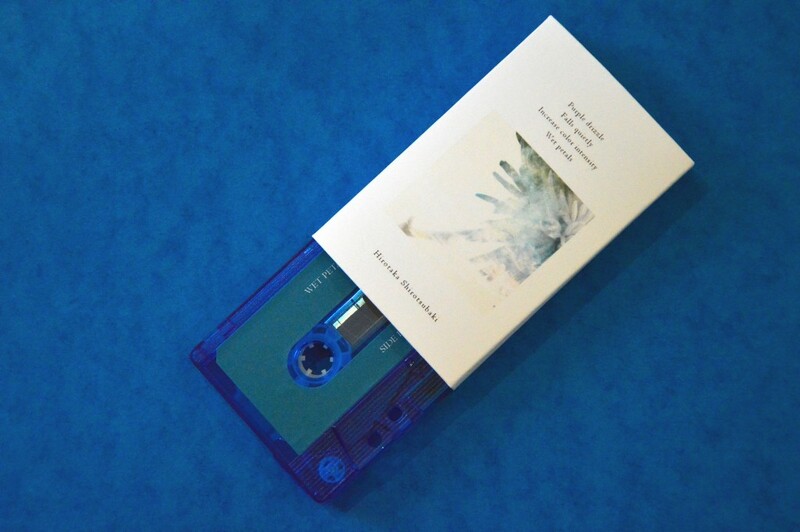 Soothing melodies, field recordings and otherworldly guitar atmospheres will take you to an ethereal and eternal landscape where time stopped long ago, but nature still resonates with intensity. 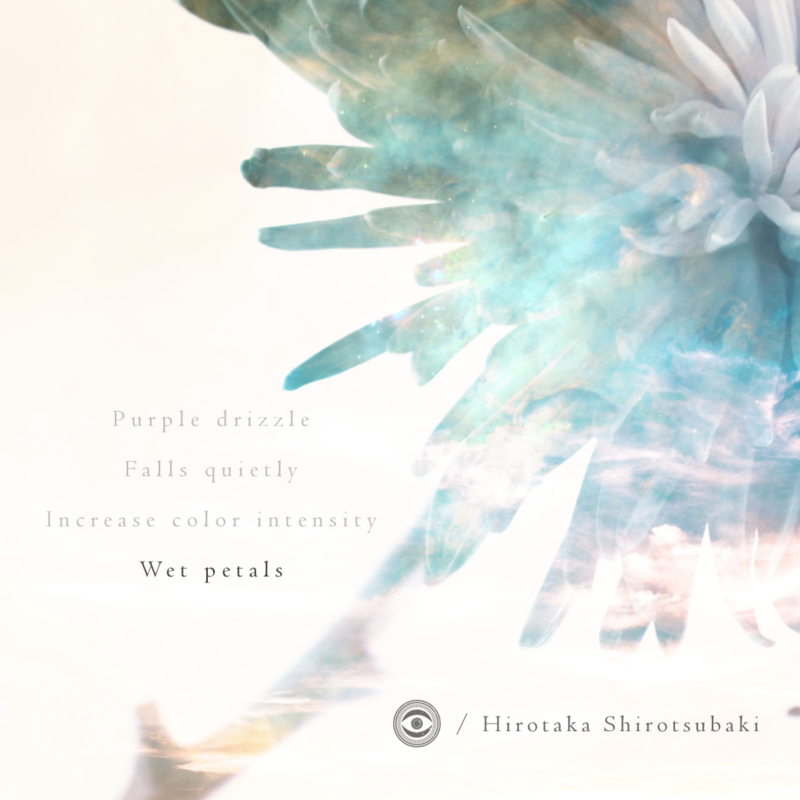 Wet Petals is a recreation of memories from fragments of sounds: it draws inspiration from nature and moods, bringing back impressions from days gone by. 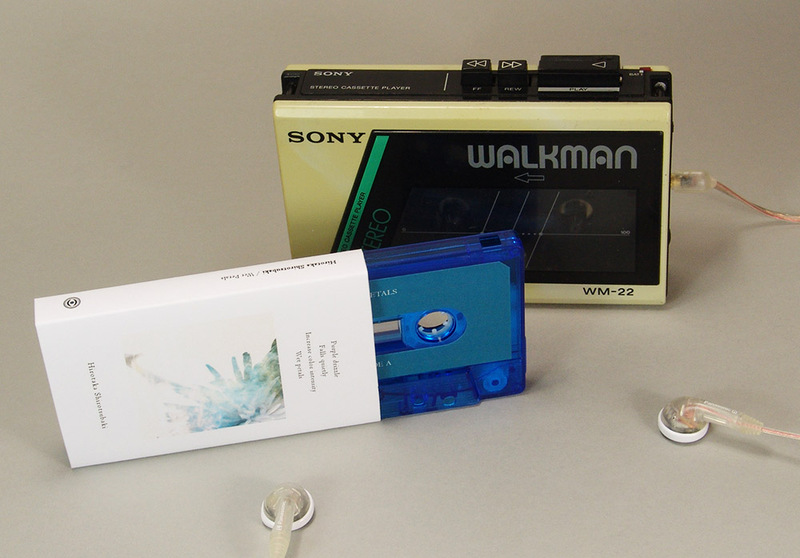 Wet Petals is available in limited edition cassette and digital.